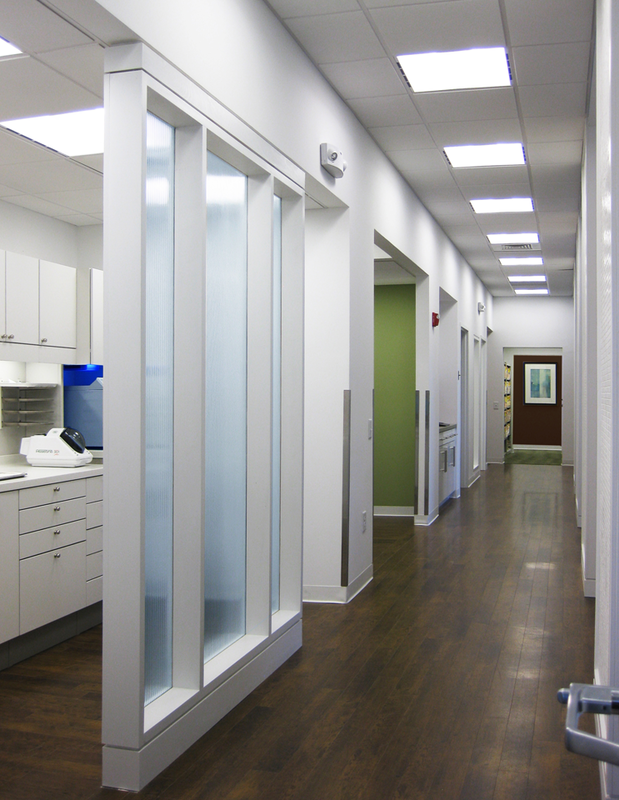 The Walker Dental offices were designed for Dr. Ash Walker of Macon, GA. 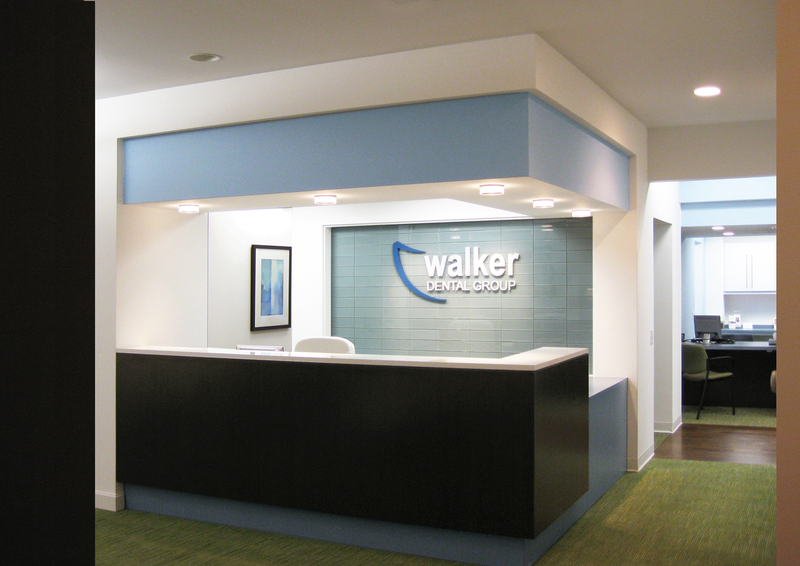 This office signified the transition from a group practice to private practice for Dr. Walker. 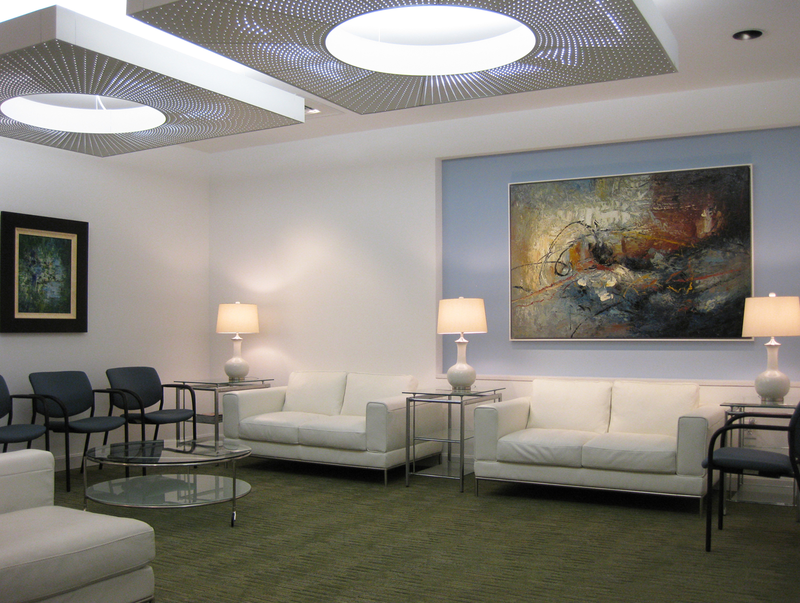 Originally designed for a standalone new construction, this contemporary office evolved into its current configuration in the Securities Bank Building. Working closely with Ash and Dana Walker, the office design was big departure from their previous location in terms of style and décor. 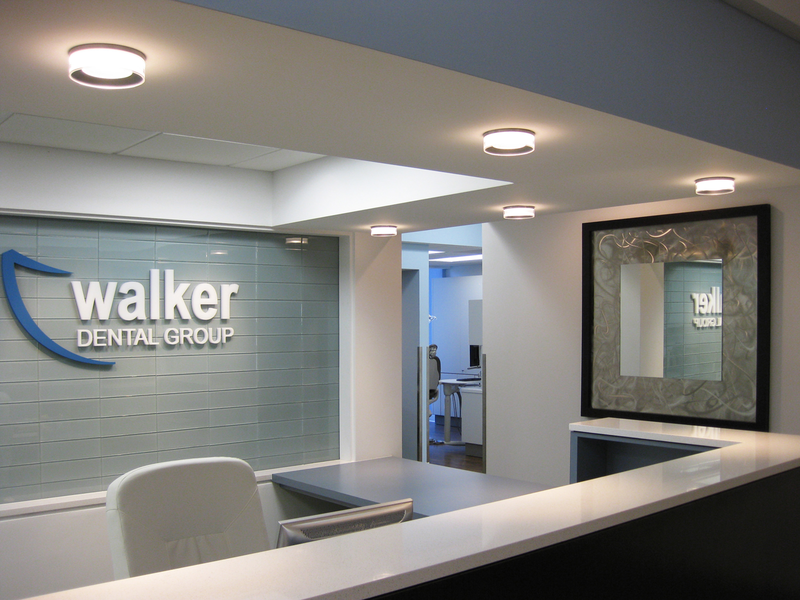 Clean, modern, and calming--the office responds well to trends in dental treatment and the philosophies of Dr. Walker. 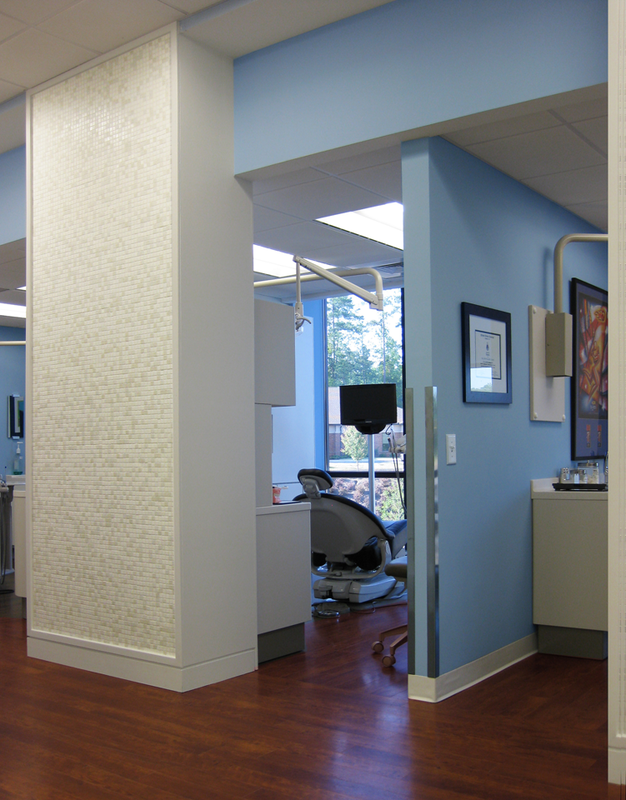 BA worked closely with Patterson Dental, the supplier of equipment and dental related engineering, to integrate systems seamlessly.